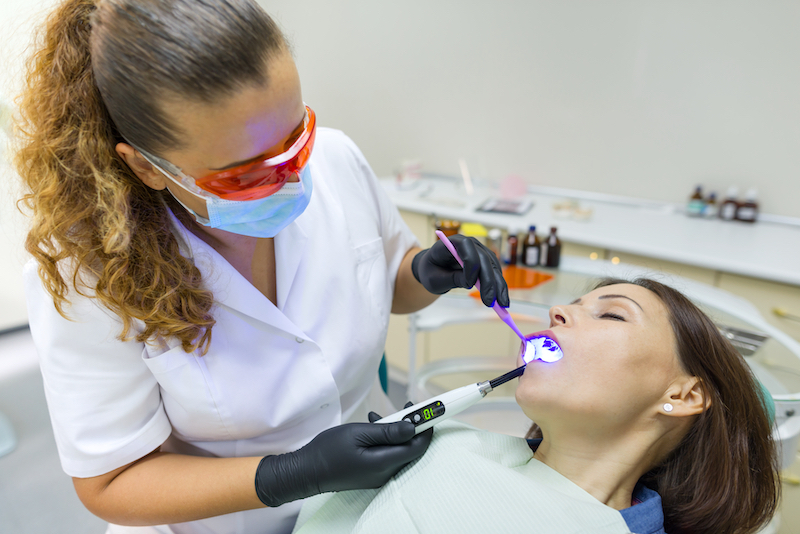 Once you've experienced IV anesthesia sedation dentistry with Dr. Samuels and Dr. Berger, you'll probably never be afraid to go to the dentist again. You'll be sedated just enough to be unaware of the treatment, as if you were relaxing. Time will go by very quickly. Many people feel like they were in the chair for just a few minutes. Because you are completely comfortable, Dr. Samuels and Dr. Berger can do years of dental treatments in as little as one or two visits. Dr. Samuels and Dr. Berger can replace crowns or dentures, restore sore gums to good health, whiten yellow or stained teeth, fix a chipped tooth, and more. 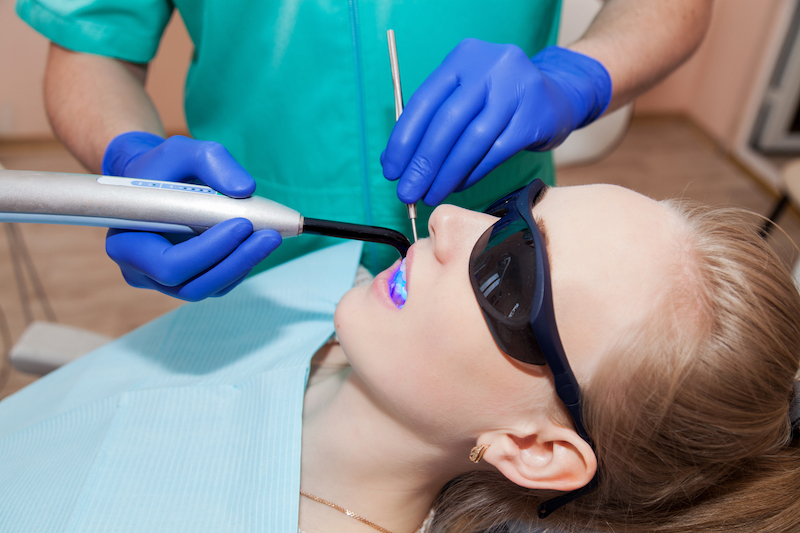 People with very busy schedules can get the dental care they need, easily and quickly. Sedation is provided by anesthesiologist Dr. Tom Schmitz. Imagine being able to smile with confidence and chew your food without pain. No wonder so many patients say: "Thank you, Samuels Dental Arts P.C. 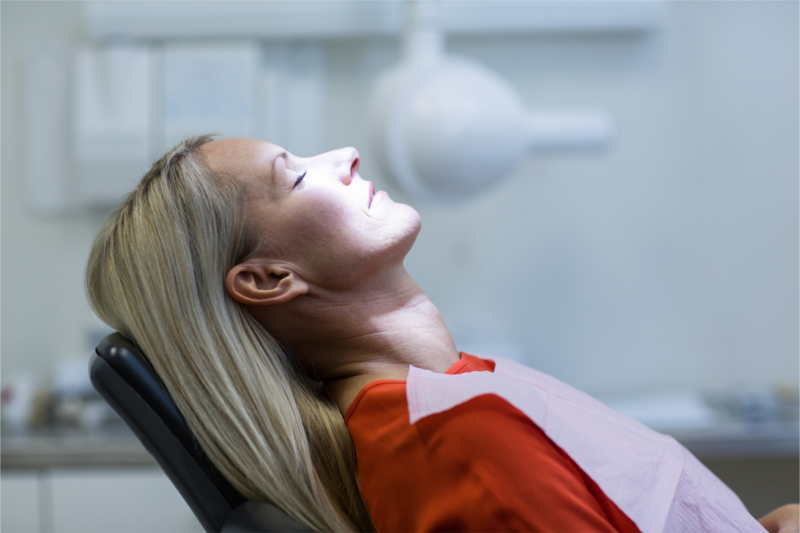 Sedation dentistry changed my life." For more information about sedation dentistry and how you can wake up to the smile of your dreams, please call our convenient Gettysburg office today at (717) 334-0555 to speak with one of our friendly team members. 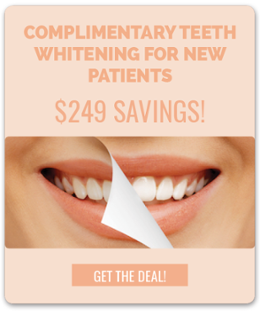 Comfortable, exceptional dentistry is only a phone call away!